Real estate is one of the oldest industries in America, and is still one of the most profitable industries for buyers, sellers, investors and real estate agents. 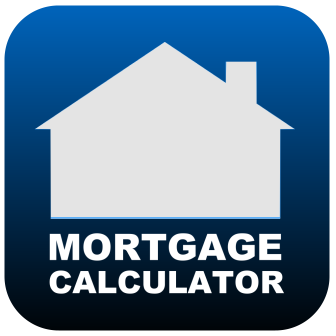 Prospective buyers and investors have a number of real estate options. In fact, depending on the location, real estate might be booming, such as in the Seattle community. Today, Seattle is one of the most desirable places to live and invest in property in the entire country. 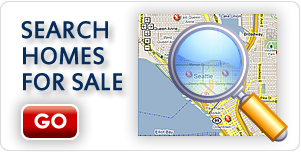 From single-family homes to condos, Seattle has the property you are looking for. In addition to being home to many gorgeous waterfront properties and high-rise condos overlooking “Emerald City”, there are also a number of investment properties for investors, including Lake Stevens short-sell properties and homes for sale. Read on to learn more about these types of properties, and how you can benefit from a short-sell property. 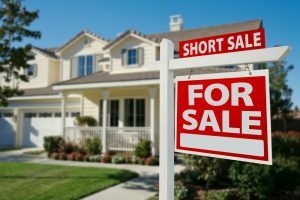 So what exactly is a short sale property, and what are the benefits to investing in one rather than buying a single-family home? One of the biggest reasons why investors choose to purchase a short-sale is because these types of properties are often sold at a reduced cost. Higher Return on Investment. 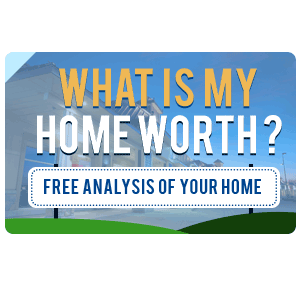 Although short-sale properties and homes are often sold “as is”, which can mean a significant investment upfront, a short-sale property in the Lake Stevens area is likely to increase in value after the property and condition of the home is improved. This gives owners the opportunity to “flip” the property and put it back on the market for a higher price, which can mean a higher return on investment for sellers. In addition to being affordable and a higher return on investment, short-sale houses are also available in a number of areas throughout the Seattle community, including Lake Stevens. Buyers have the pick of the litter when it comes to looking at and purchasing a short-sale property. 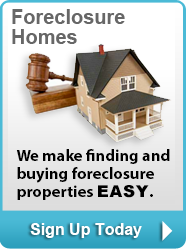 If you are interested in Lake Stevens short-sell properties and homes for sale, or if you are trying to sell your home and you believe it will be labeled a short sale, contact New House Match today for a free consultation at (425)268-0347.